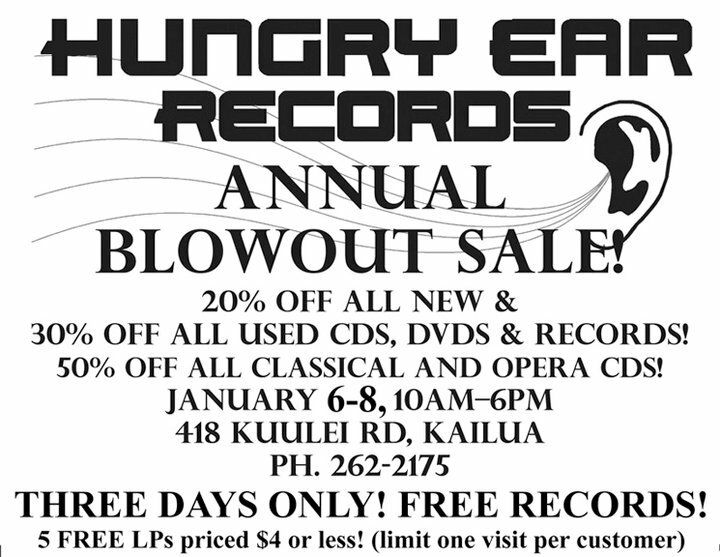 We love dem records, Hungry Ear is having a blowout sale on all music. A record shop is gonna be like drive inn movie theaters soon, if we don’t support. No records No Hip-hop, and you can synth yo ase to the bank on that one. Free Records yall! support.